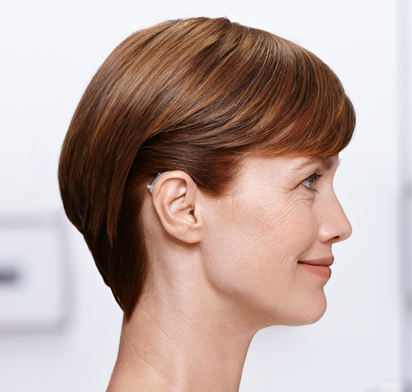 Hearing Aid Check- to include those services necessary to ascertain the performance or function of a hearing aid to determine need for repair. 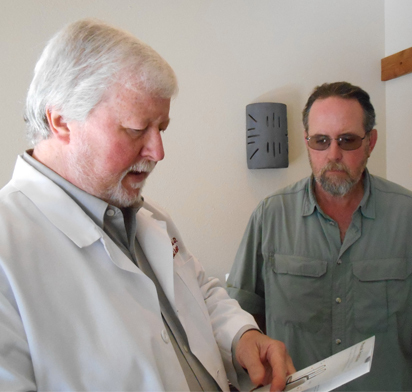 Follow-up Fitting Care- scheduled post fitting visits, usually weekly, to resolve any fit related issues and to ensure an acoustically pleasing and effective sound quality with acceptance of the hearing improvement by the patient. 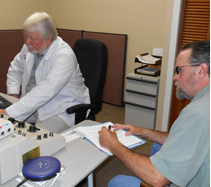 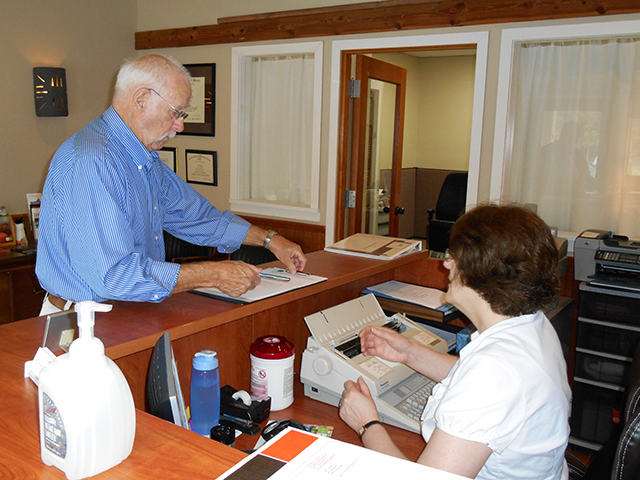 Well Hearing Aid Checks- routine appointments, at least every six months, for purpose of cleaning and checking the hearing aids and retubing ear molds, if needed, along with otoscopic examination to alert patient to any wax build-up problems and to address any other issues the patient may have. 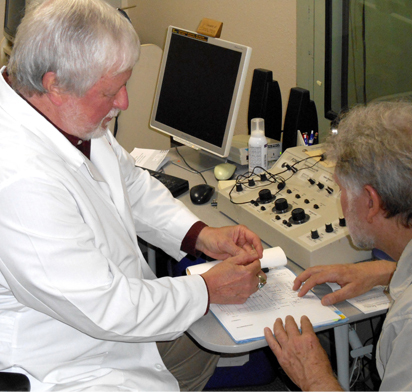 Hearing Aid verification and validation protocols- procedures such as Real Ear Measurements and unaided/aided sound field testing help in the overall fitting process. 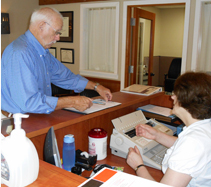 In office hearing aid repair and modification.